I have two very special things to share in this post today. 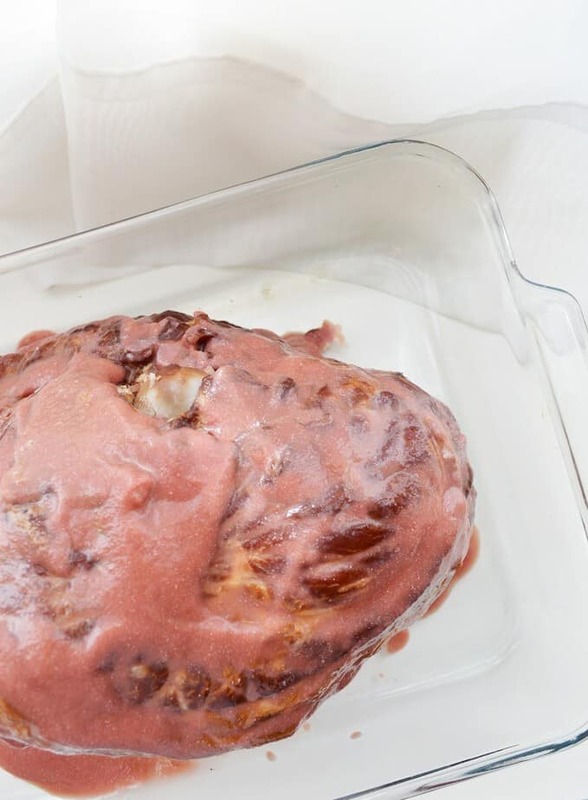 First comes a delicious recipe JUST in time for Easter and Spring and any time you want a good glazed ham recipe. Then, after the recipe, you can meet my new friends from Ziplist and find out all about their awesomeness. (That’s totally a word, I’m sure of it). Remove the pith from the pomegranate, being sure all of the white fleshy pieces are out. Cut your fresh cut pineapple into 1-2 inch chunks. Reserve about a 1/2 cup total of the fruit mixture. Add fruit and washed fresh herbs to your blender (we used a stick blender and the tall cup that came with it). 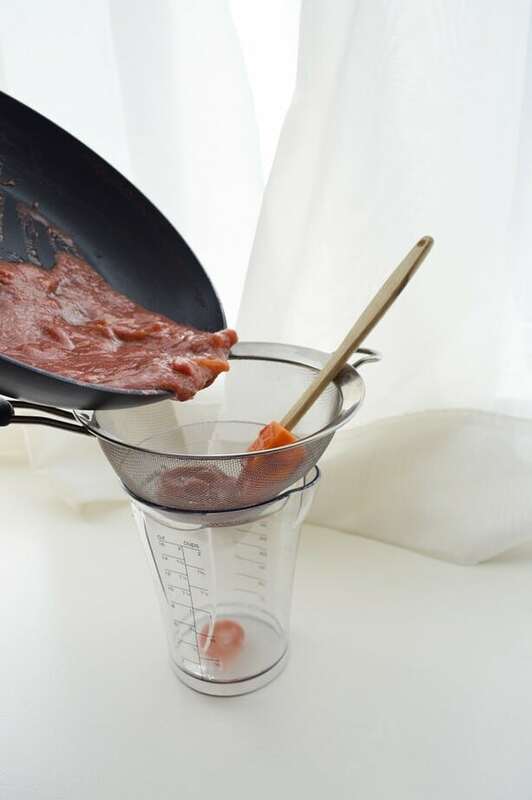 Puree until smooth then place in and let reduce for 10-15 minutes. This is a great time to preheat your oven to 325 degrees and place your ham in the roasting pan. Smother your ham with the pure maple syrup, pouring slowly, then add the fruit reduction and top with remaining 1/2 cup of whole fruit. Cover loosely with tinfoil and cook about 12 minutes per pound. 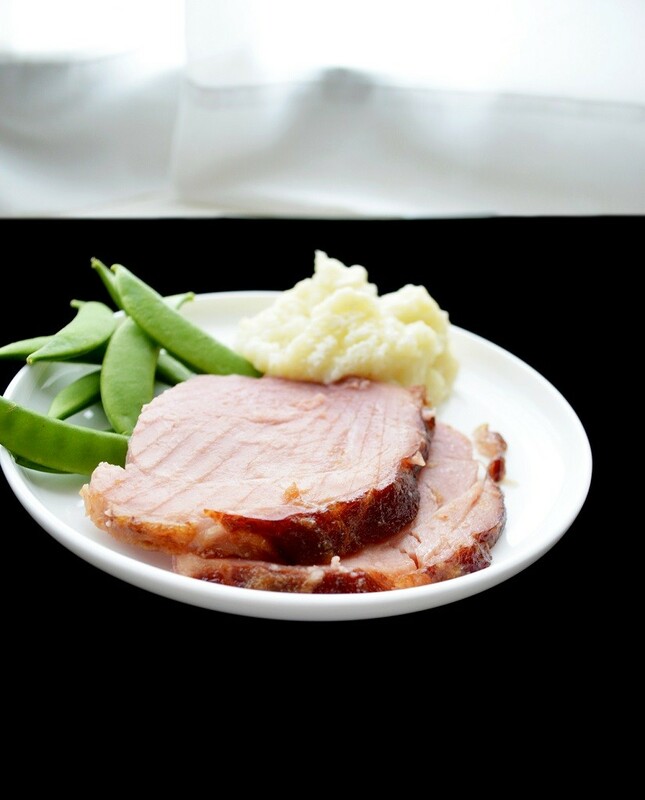 The beauty of most store bought hams is that they are precooked, so we’re really just reheating and glazing. With about a half hour left to cook, remove tinfoil. Enjoy! With about a half hour left to cook, remove tinfoil. Love this recipe! I will be featuring it in my Linking Party – Munching Mondays. Yummy! I would love it if you joined and contribute your awesome posts at my link party at City of Creative Dreams, starts on Fridays at 9AM eastern time and runs until Wednesday night. 😀 Hope to see you there at City of Creative Dreams Link Party. Ultimate Ham recipe I have to try this for Easter. Also using pomegranate is so special, because this fruit has the Star of David. Thank you for sharing, now I’m drooling lol. Yummy! How perfect would this be for Easter! Pinning it! This looks delicious and I can always eat ham & pineapple! WOW! I never thought to make a glaze with pomegranate! What a great idea, I bet it is tasty! Love the mix of Pomegranate and Pineapple. sounds tasty. Could you come over and cook our Easter Ham?? That looks drool worthy! This may have to be the first recipe to go in the Ziplist! Love it! I still print and file in the cabinet all the recipes I know I want to try. Or I bookmark them on my iPad. This looks yummy! Love your pics too. 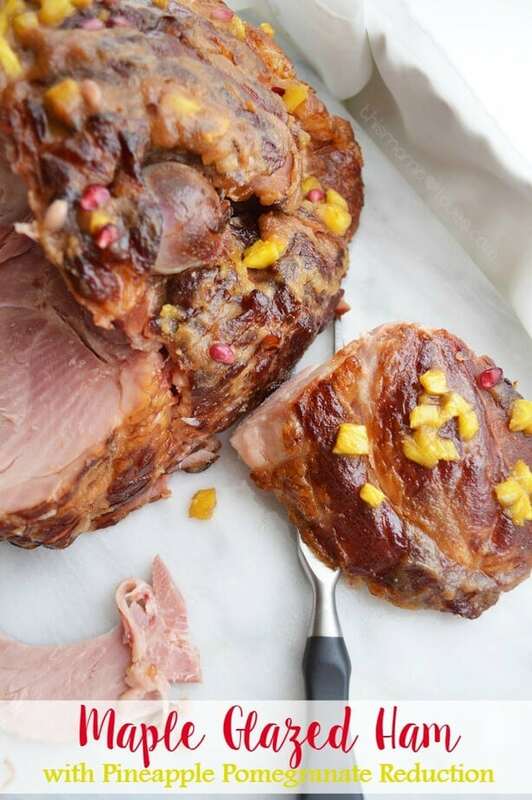 Pineapple & Pomegranate, what a great combination for ham. This looks great. 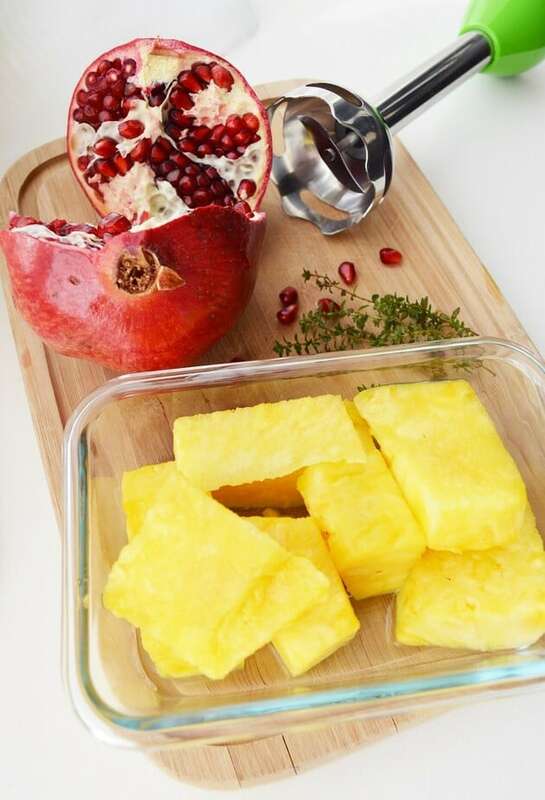 I love ham and pineapple but I would have never thought to use pomegranate too. I love glazes on ham and this sounds really delicious! Easy enough too! 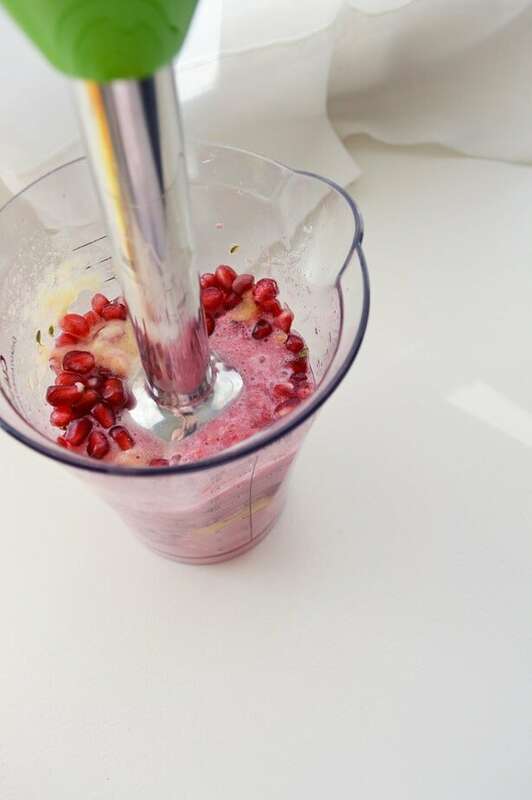 I love using pomegranate in cooking. And eating straight. Yum! And, yes, I use Ziplist, too. Love it! Besides pinning I have an account at some recipe sites to keep track of my recipes. Ziplist sounds like a neat way to combine everything. That sounds absolutely delicious and who would have thought to combine pomegranate and pineapple!? BTW your food pictures are gorgeous!